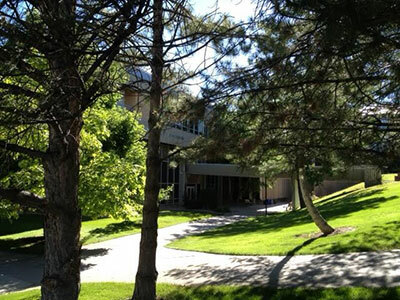 Welcome to the Office of Institutional Research & Assessment at Southern Utah University! The Office of Institutional Research & Assessment supports SUU’s mission fulfillment by providing data and data analysis to inform institutional and programmatic planning, decision-making, and assessment. In addition to meeting internal data needs, the Office of IR & Assessment also represents SUU to external stakeholders by responding to report and data requests from state, federal, and other external agencies. Our office coordinates and collaborates with other entities on campus to ensure data integrity. Our mission is to facilitate evidence-based and informed planning and decision-making by providing the right data to the right person at the right time in easily accessible and efficient ways and by ensuring that the data is accurate, reliable, and uniform. It is furthermore our mission to facilitate a culture of student learning in which relevant, useful, and accurate evidence is gathered and utilized for the purposes of understanding, facilitating, determining, and improving student learning.